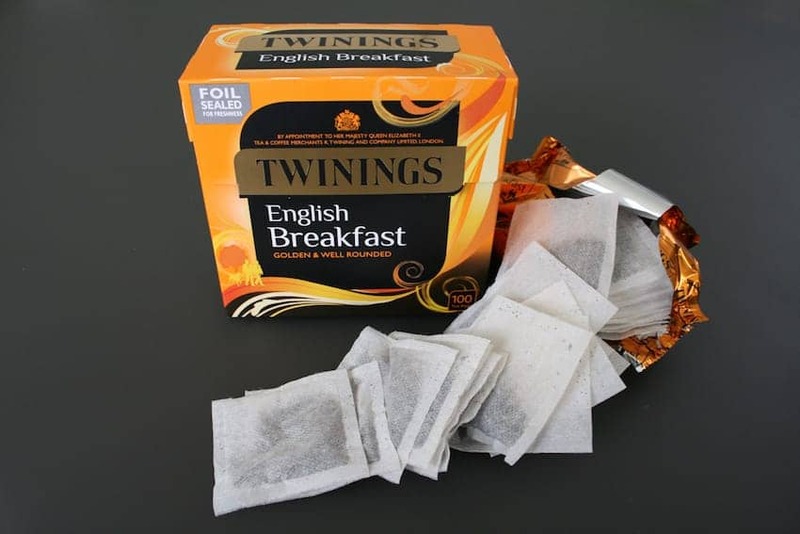 English Breakfast Tea was actually invented in Edinburgh but has been marketed in England for over a century. It is a traditional blend of several black teas originating from Assam, Sri Lanka, and Kenya. It is a robust, full-bodied beverage with light floral undertones. When blended with milk, it produces a comforting aroma described as being similar to warm toast and honey. The blend is nicknamed 'builder's tea' due to its popularity with working people. Although it complements any breakfast this blend is also fantastic throughout the day.